Fantastic meal in less than 40 minutes! I can’t believe it’s been a week since the marathon. WOW. I am still in a place where I am NOT looking for redemption. I don’t feel physically I can do another FULL marathon at this point. My knee HURTS. I am thankful for my extremely high pain tolerance, but I have to listen to these aches and pains and let myself heal after 10 months of rigourous training. I will still run weekly, bike, and just got my new suit so plan on swimming too. Once I am stronger I will re-evaluate whether or not I will attempt to go for my goal of a sub-5 marathon. Until then, I will continue my quest in healthy living, cooking, and exercising. My latest goal is to finish a 1/2 marathon in under 2 hours. But I will let myself heal first. Tonight I honestly didn’t FEEL like going crazy with a fancy meal like I normally enjoy to on Sundays. Instead I got a TON of chores done, laundry, and prepping the hubby for his upcoming work trips (starting tomorrow). Since I will be back on the single parent docket quite a bit for the next six-eight weeks I am back in gear with cooking in advance, setting outfits out for my youngest, and all around preparation to keep our house running smoothly. I marinaded the chops (boneless thin cut) in a mixture of extra virgin olive oil, avacado oil, garlic, anchovy, crushed peppers, rosemary and basil. 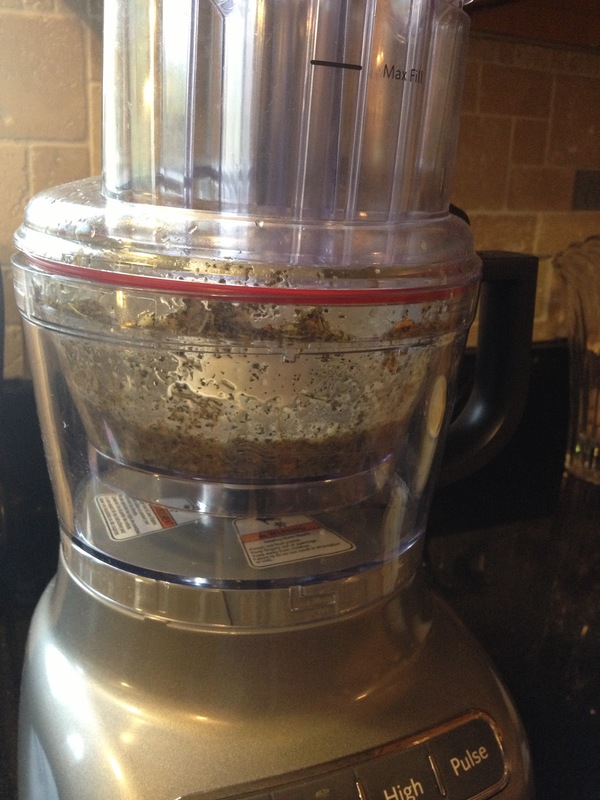 Add this to your food processor and pulse until mixed well. 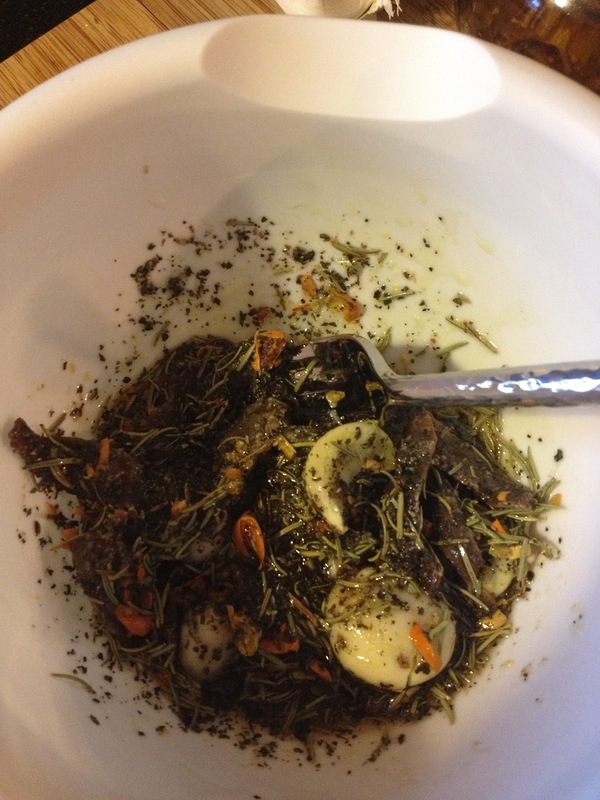 Add kosher salt and pepper to taste. 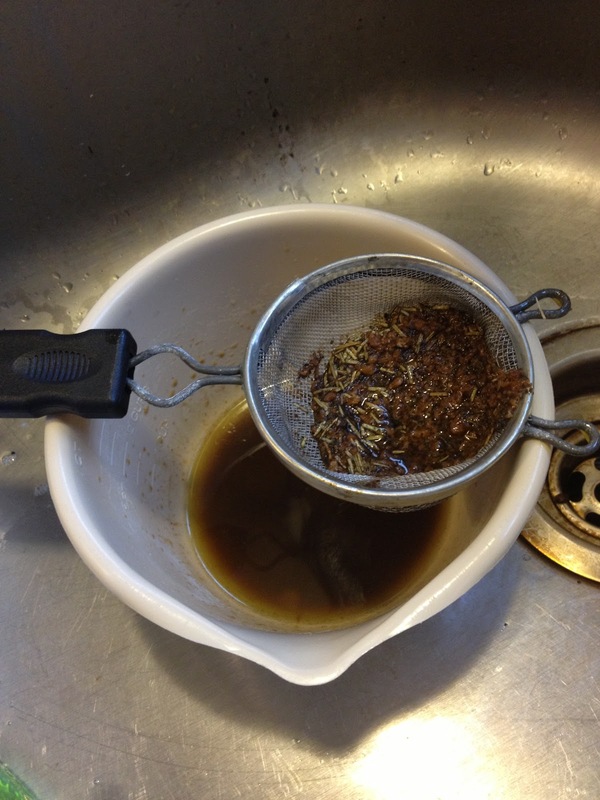 Pour over your chops, and set aside while getting your green beans ready! For the green beans I poured a fair amount into a mixing bowl, drizzed with good extra virgin olive oil, salt and pepper and freshly minced garlic. 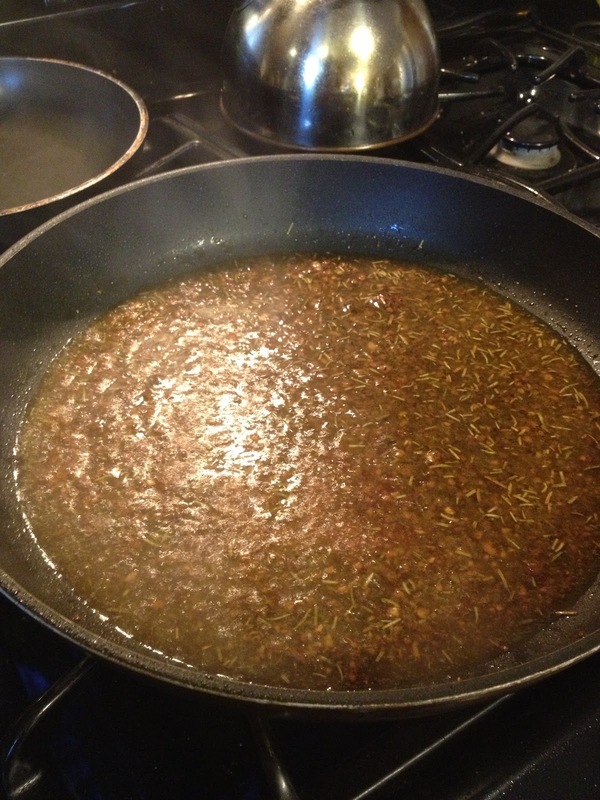 While this marinates, toast your pine nuts over low heat in a non stick pan. 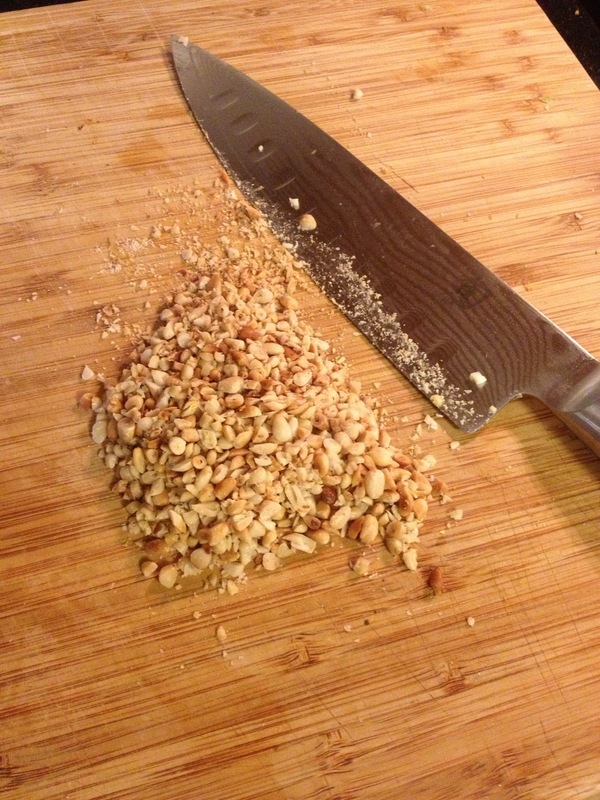 While the pine nuts are toasting, you can seer your chops over high heat for just a couple minutes on each side. Pop them into your preheated oven and finish off for about 15 minutes. 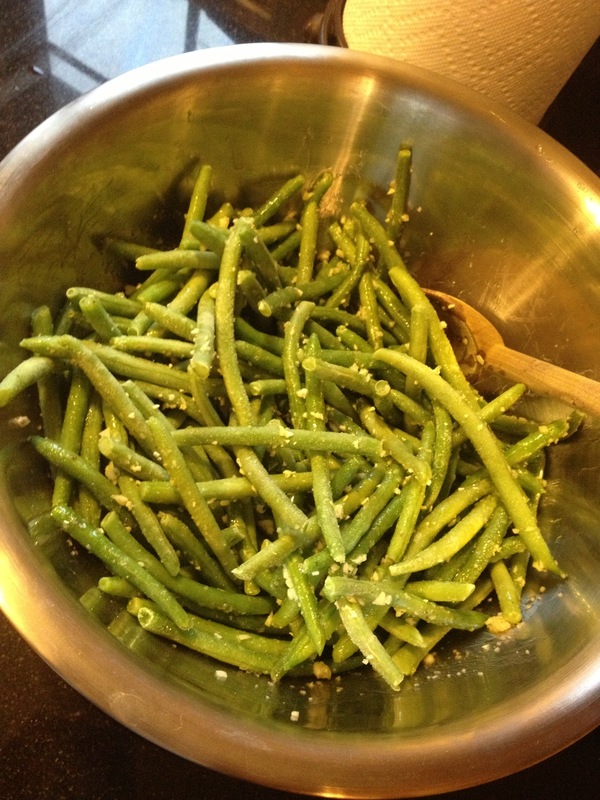 While the pork chops are baking you can sautee’ your green beans. 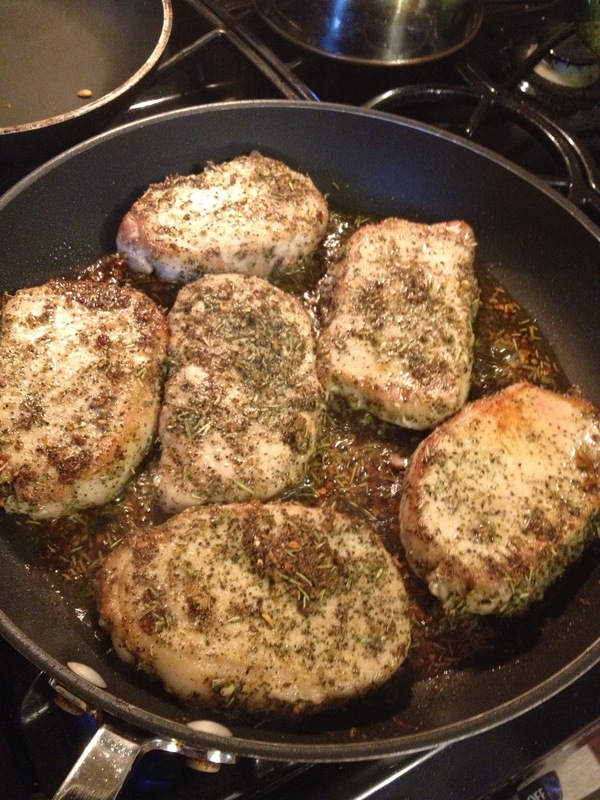 Deglaze the pan you cooked the chops in with white wine, and strain. 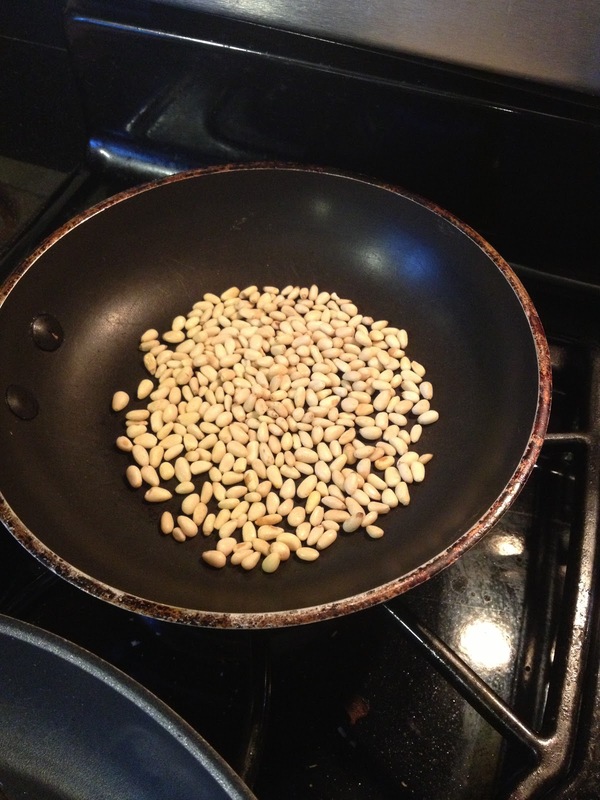 Chop your pine nuts and add them to your beans. Then add the beans and saute’ until cooked, yet still crunchy. 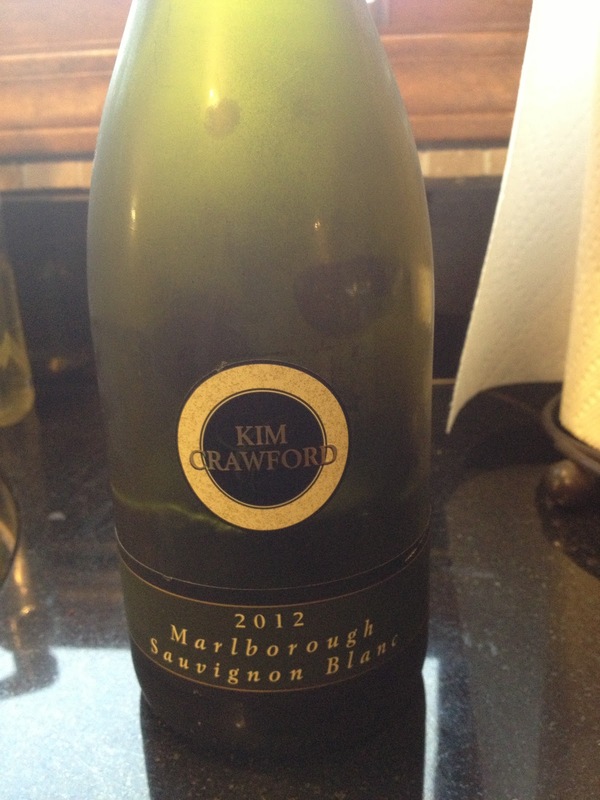 Use a good wine you would drink. Cook for about 5-7 minutes, and YUM. Easy meal made in under an hour, and served on paper plates for easy clean up! Tonight I will go back to basics, and do my situps, pushups, and arm weights. Just letting my yummy dinner settle! May you all have a blessed week! Thanks for any comments, and for the support! Yum, I want to eat that for dinner! Great recipe! 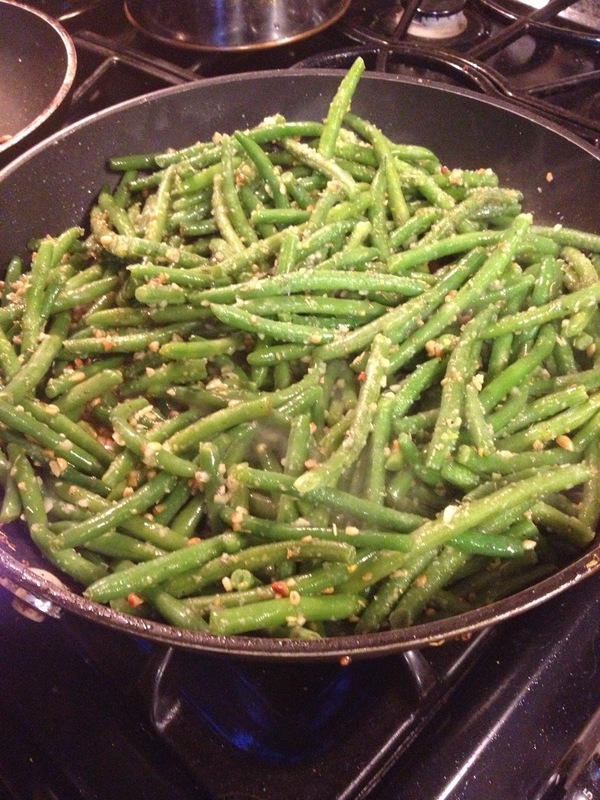 Green beans are one of my favorite veggies! That looks awesome! 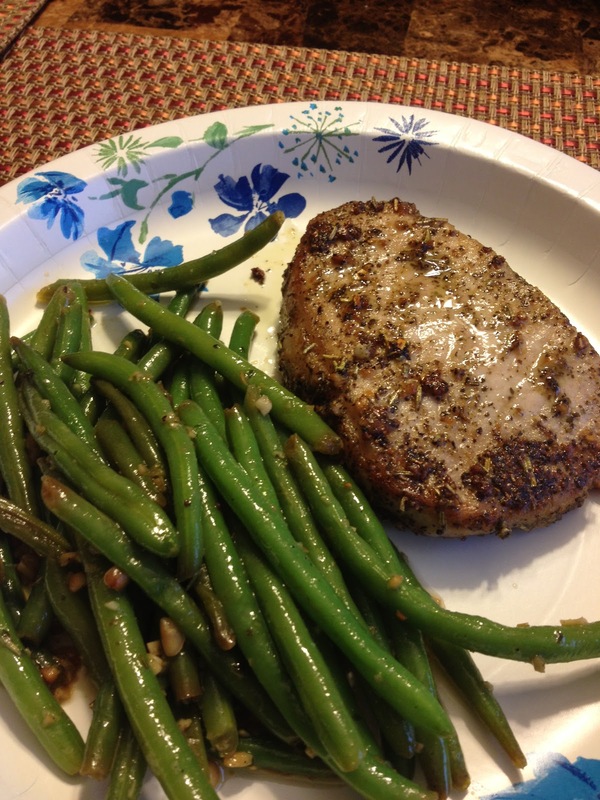 I love pork chops and love green beans, so I'll hafta try this! !